Can she step out of the shadows and down the aisle? Discovering her boss, billionaire tycoon Andreas Kostas, must marry is devastating for Kayla. Then Andreas proposes that Kayla wear his ring! Having experienced the incandescent pleasure of his touch, she's hidden her yearning for him ever since. 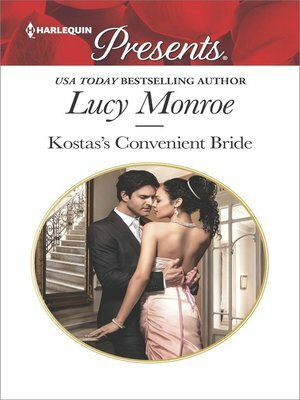 It's the proposal Kayla's always dreamed of, but dare she risk her body and heart to become a convenient wife?